This beautiful two bedroom condo is a true home away from home experience. Beautifully decorated. Sleeps eight, jetted tub. 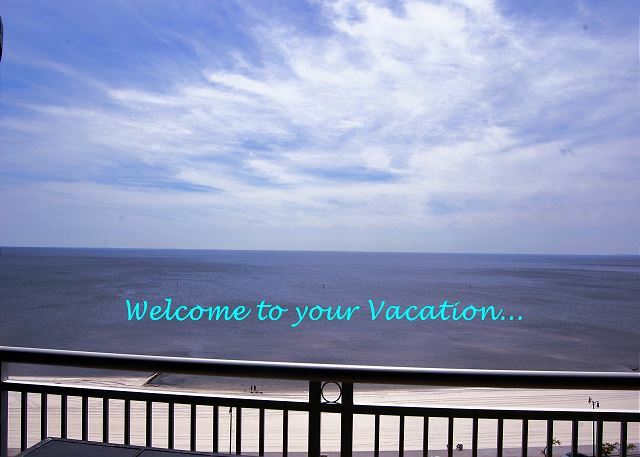 This condo has new floors, new furnishings and everything your family will need to have a relaxing, fun vacation. Our largest two bedroom two bath. Completely renovated this year. Two story, two car garage,equipped with everything your family needs for a perfect vacation. Sleeps 6. Open concept, Very Bright & Airy. Near Casinos, Restaurants and entertainment. 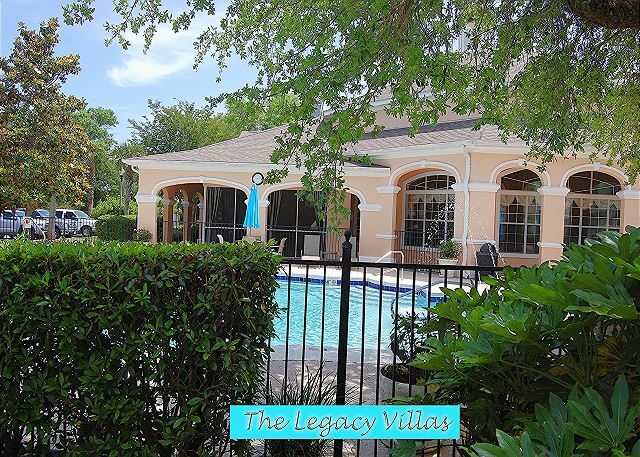 Our beautiful single story 2 bedroom villa is situated within the beautiful community of The Villas at Legacy, a peaceful gated community with wide streets and walking paths, an yet less than 5 minutes from the beach! 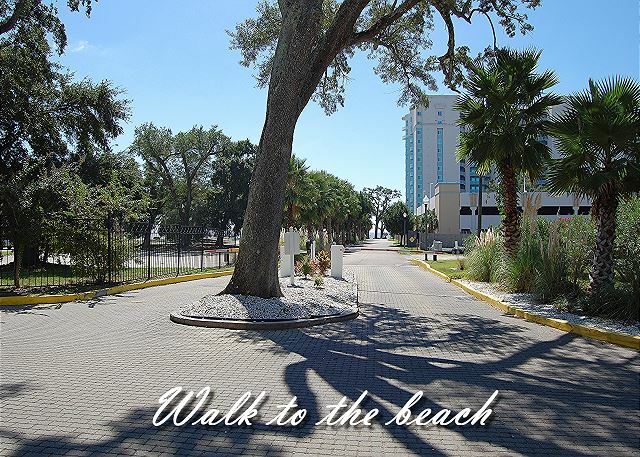 Beautiful two bedroom condo is a true home away from home, with a splash of beach vacation. Beautifully decorated. Sleeps eight, garden tub. 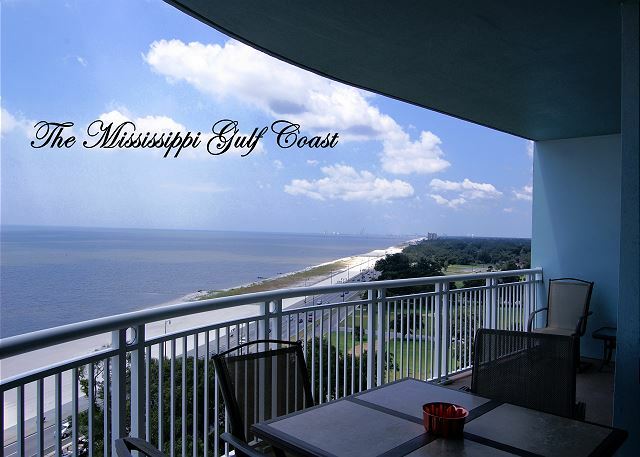 This condo has new floors, new furnishings and everything your family will need to have a relaxing, fun vacation. 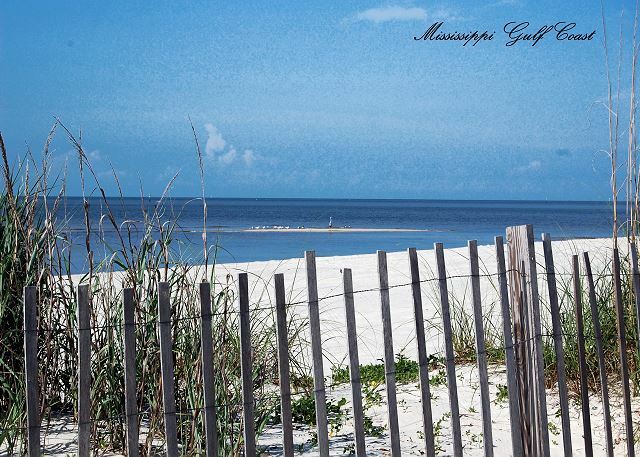 Nestled perfectly inside the best kept secret in Gulfport! Near Casinos and tons of new beach attractions. Beautifully decorated three bedroom condo. Two car garage, jetted tub and steps from the beach and both property pools. Sleeps Ten. Family friendly. 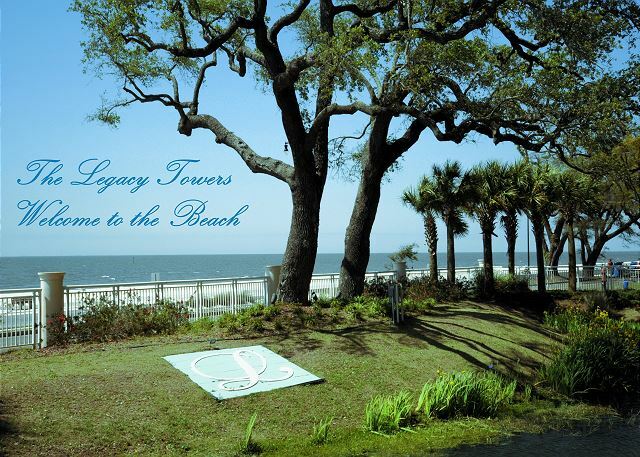 Nestled perfectly inside the best kept secret in Gulfport! 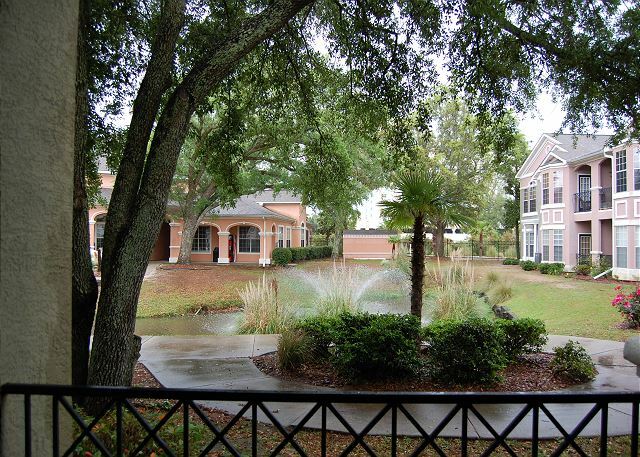 Just behind the Legacy Towers, Gated community, Two pools, playground fitness center, grill room and so much more. Family fun for everyone. Casinos, arcades, excursions you name it we have it all. Simply perfect. Three bedroom two bath, two car garage. Well kept, great location and views. Private balcony, over sized jetted tub, gourmet kitchen. Steps to the pool, fitness center and beach. Perfect for your family vacation. 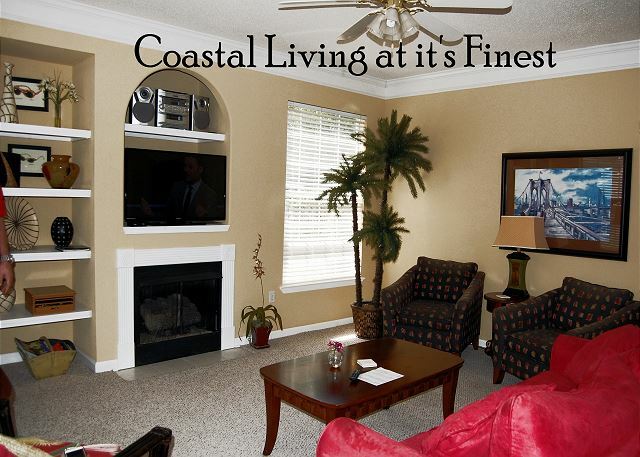 If southern charm is what your looking for~ This is the condo for you. Three bedroom, Two Car Garage, Private Balcony, Jacuzzi Tub, & Fireplace. Gated Community, Super clean and instantly welcoming. 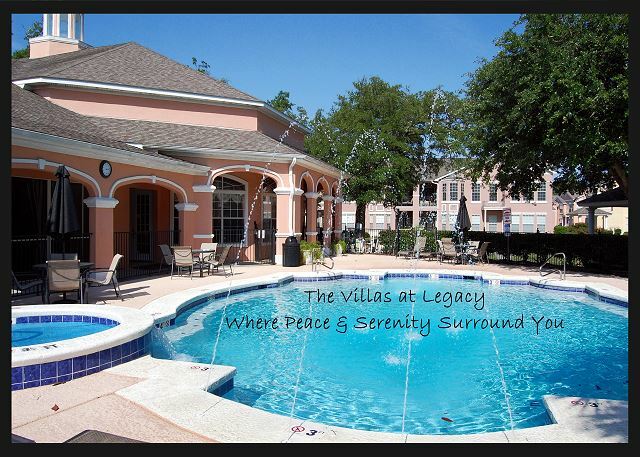 Beautifully redone New Listing.- Legacy Villa 2201 has it all. Close to Pool & Hot Tub. 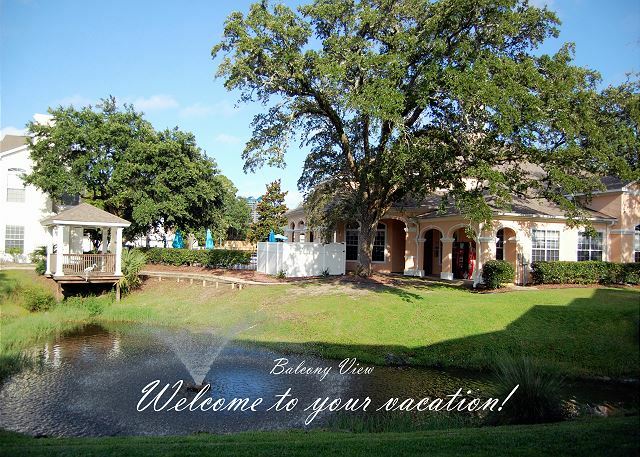 Enjoy your morning coffee on your private balcony overlooking the coi pond and Mississippi's beautiful Birds.